You're not complete without a set of perfectly manicured nails. Whether you want your fingers to match your toes or to opt for a sassy set of beautiful and lavish SNS nails. Coco Nails are dedicated to making sure your nails look fab and that you're completely blissed out. 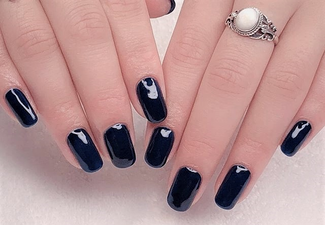 Take some time off doing your own nails and let the expert team at Coco Nails take care of you. 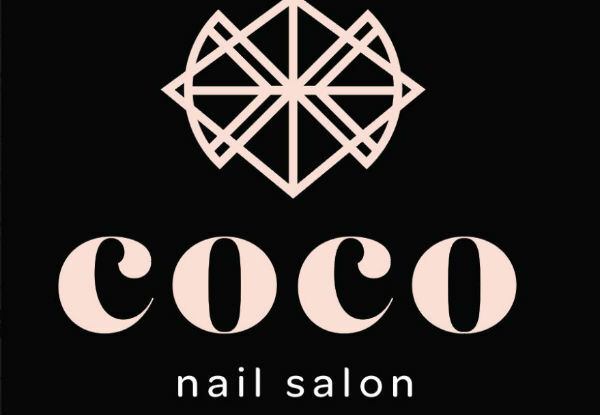 Grab a deluxe nail package from Coco Nails. SNS is for healthy nails, unlike gel or acrylic. SNS are much thinner, lightweight, it includes five different kinds of Vitamins and Calcium. An SNS mani will last for 3-4 weeks. 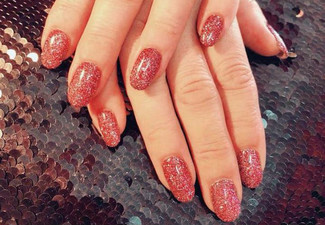 Coco Nails is a new professional salon in Orakei, Auckland which is dedicated to just nails. 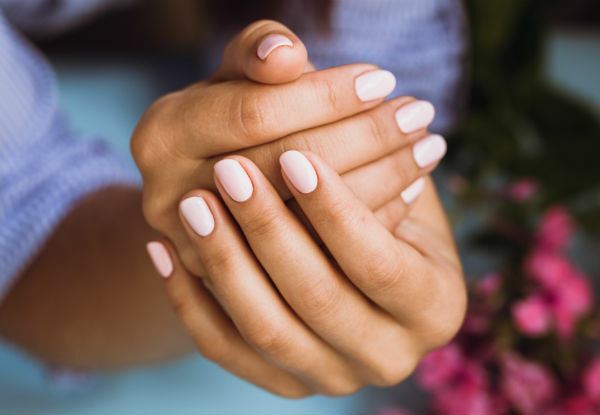 The team pride themselves on making sure you walk away with a gorgeous set of nails while also making sure you are pampered and rejuvenated. Bookings essential. Subject to availability. Must be used in 1 visit by 1 person. 24-hour cancellation or coupon is void. Valid for new clients or clients who have not visited in 6 months. Valid for treatment stipulated on coupon only. SNS Powder nails and SNS Powder nails with Nail Extensions valid for new clients only. Shellac Gel polish is available for an additional $20 per manicure and $20 per pedicure payable direct to merchant. Arrive with clean hands as polish removal may incur a surcharge payable direct to merchant. Not valid on public holidays. No refunds unless required by law. No cash back. Not to be used with any other offer.